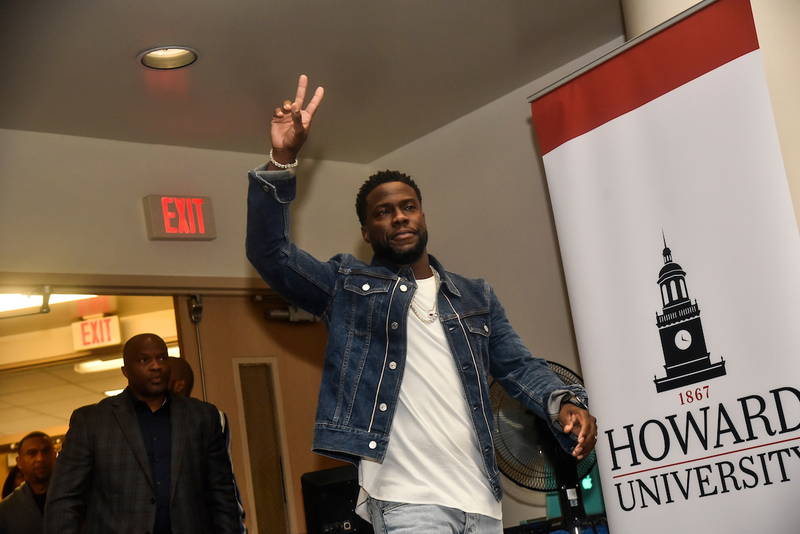 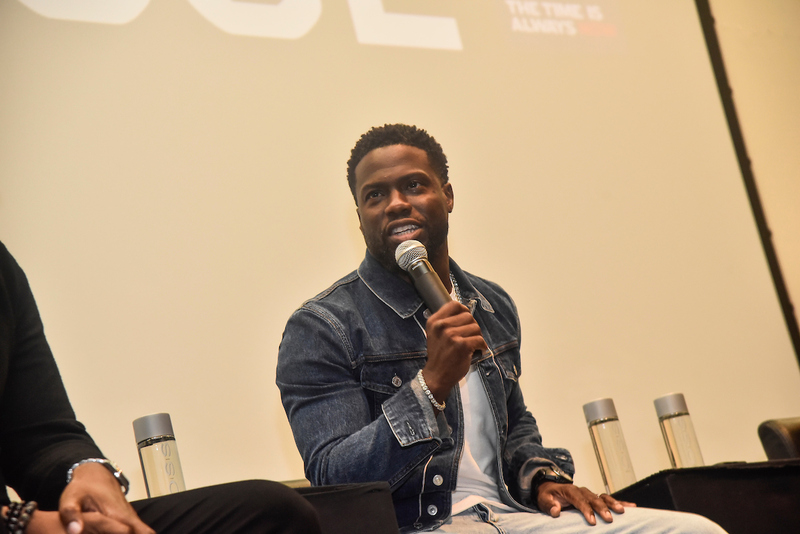 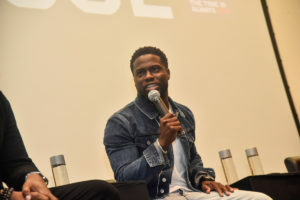 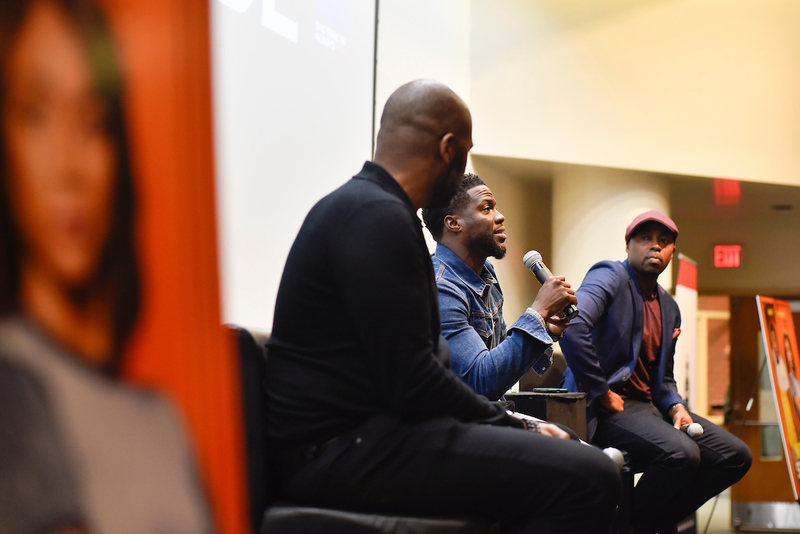 Kevin Hart’s takes over Howard University, During CBC Week . 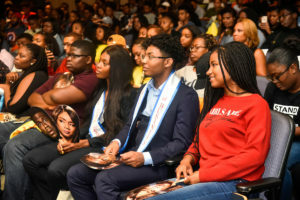 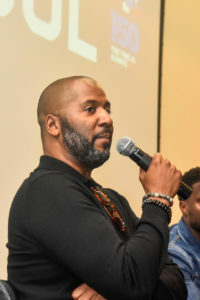 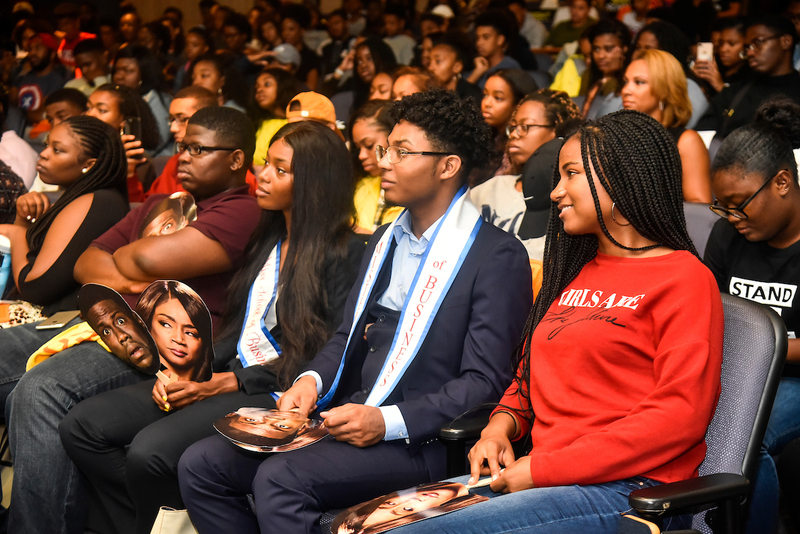 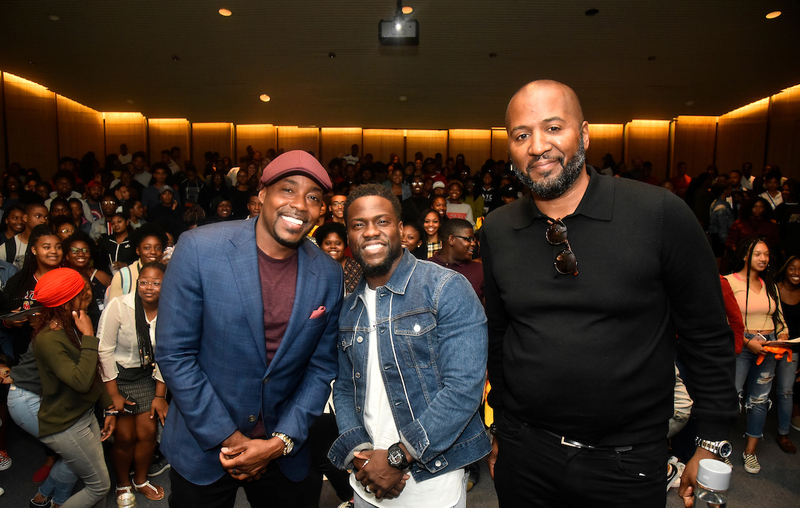 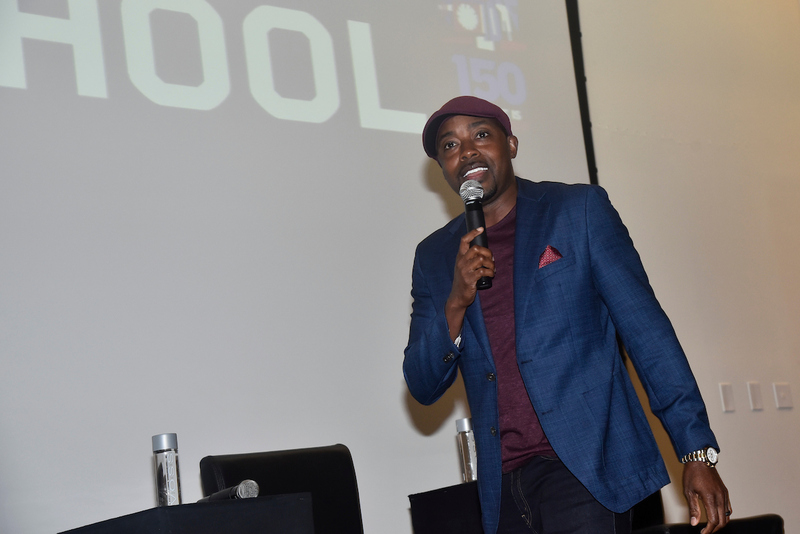 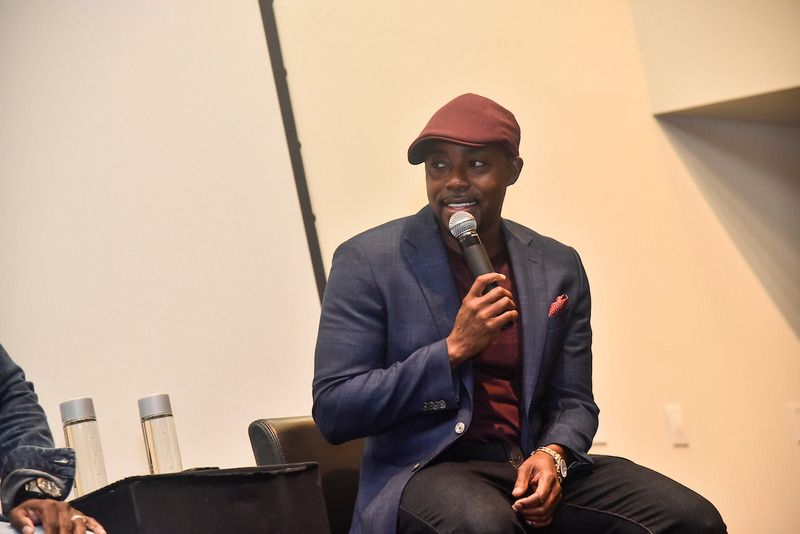 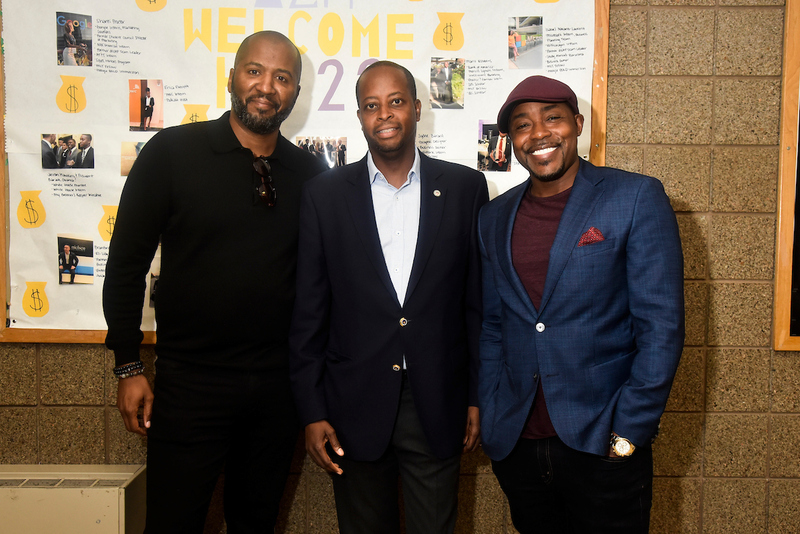 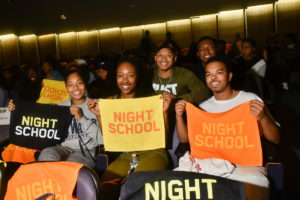 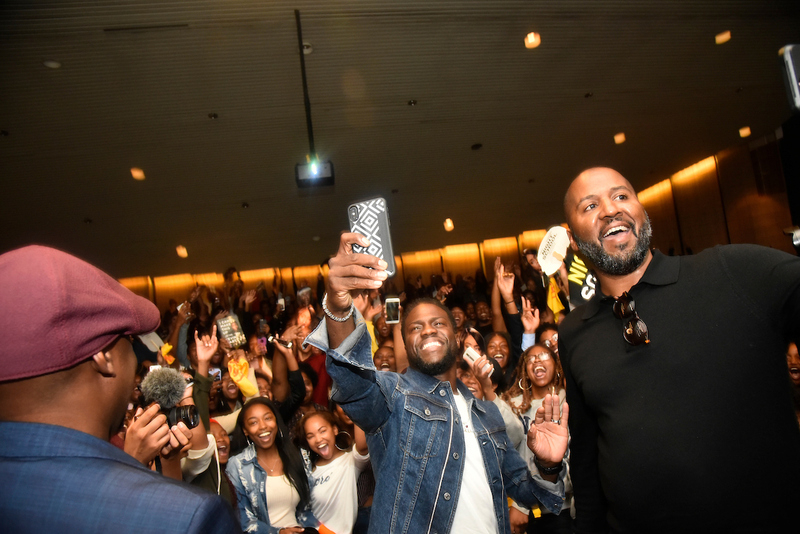 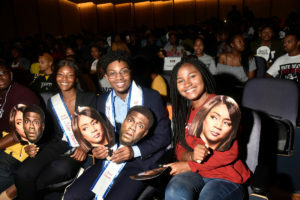 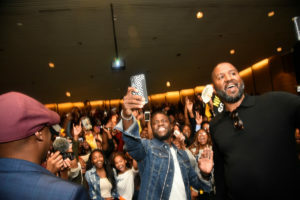 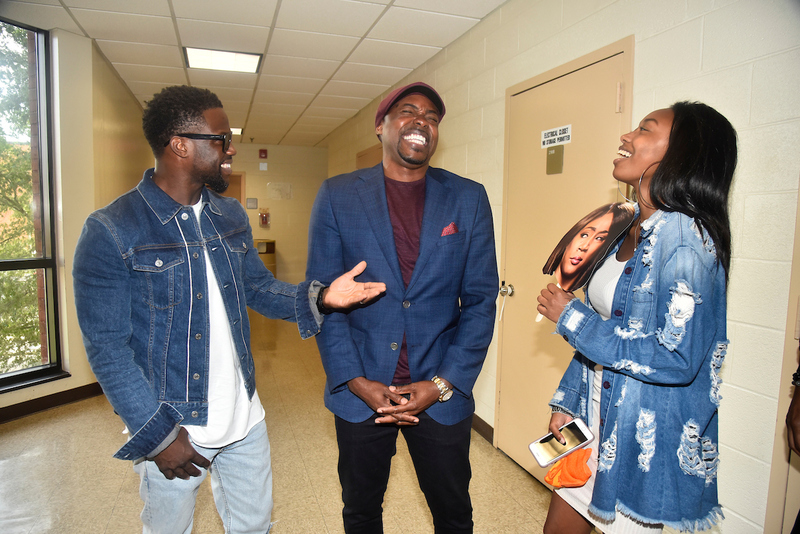 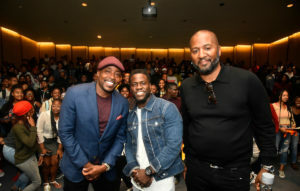 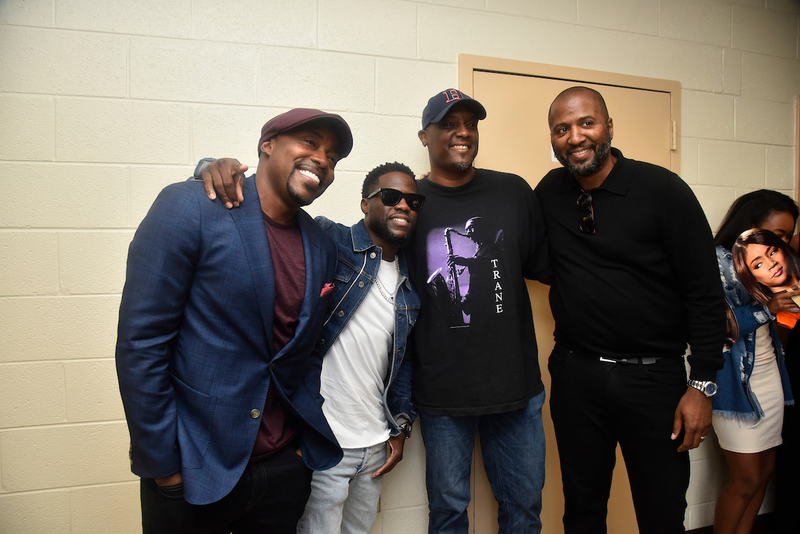 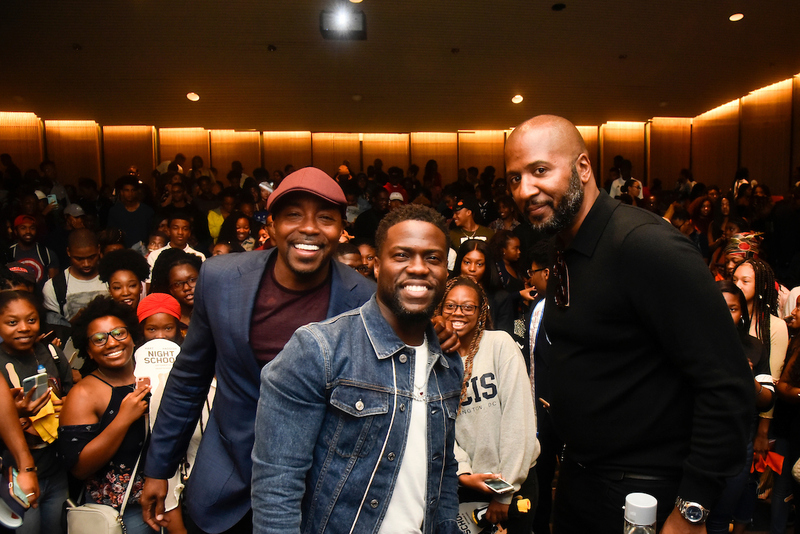 Actor, Kevin Hart and filmmakers, Producer Will Packer and Director, Malcolm D. Lee of (Girls Trip) were welcomed by Howard University, Saturday, September 15th on behalf of Universal Pictures’ upcoming release NIGHT SCHOOL starring Kevin Hart and Tiffany Haddish! 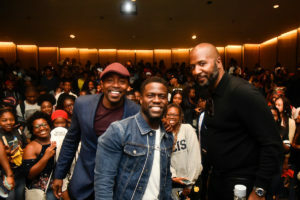 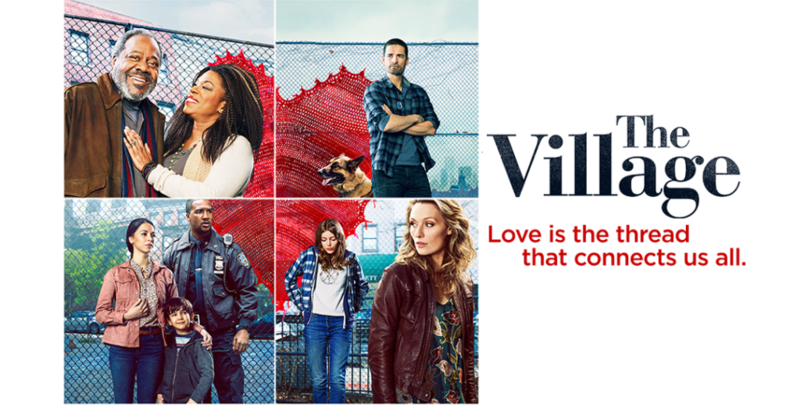 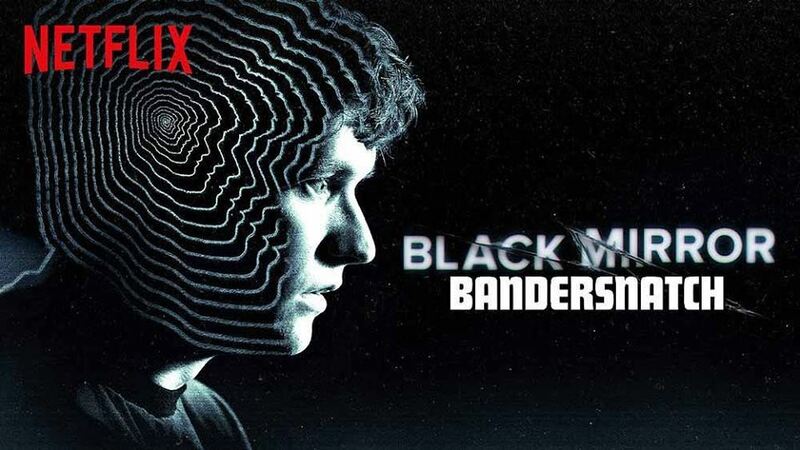 This is a highly anticipated movie. 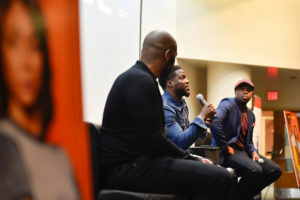 Make sure you get your tickets in advance because it will be sold out. NIGHT SCHOOL opens in theaters on September 28th! 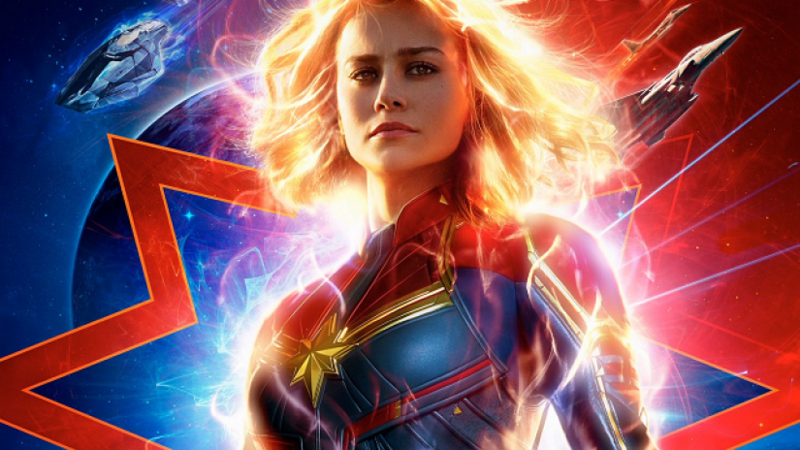 CAPTAIN MARVEL IS SHOWING US WHAT GIRL POWER REALLY IS ! 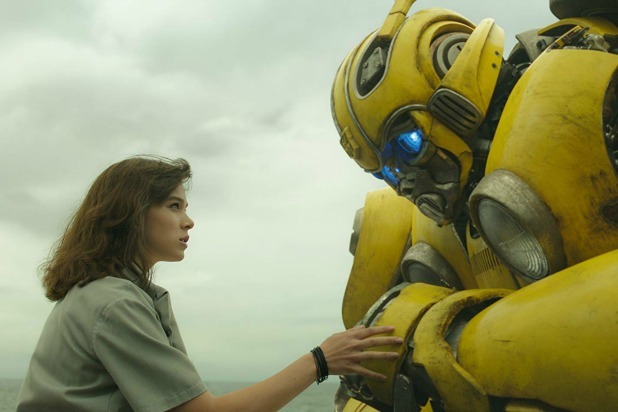 Bumblebee Movie Is the best Tranformer Movie ever made !